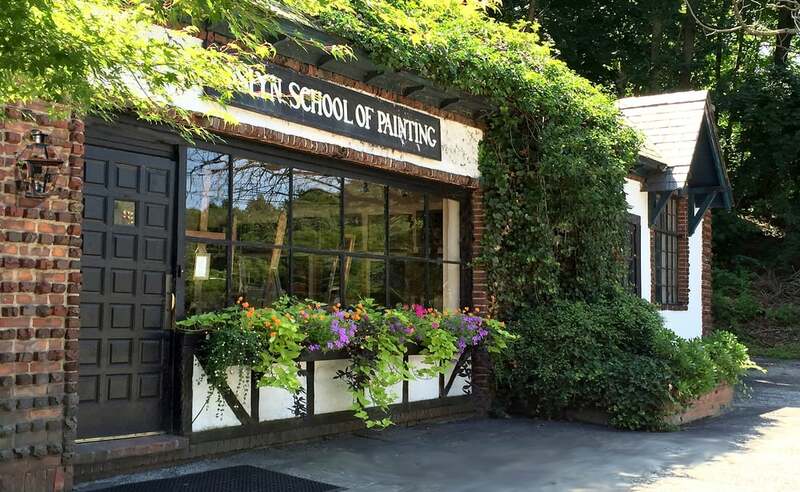 The Roslyn School of Painting has rolling admission throughout the year. Sign up for classes today. The Roslyn School of Painting was established in 1960. We offer individualized drawing and oil painting instruction in a group setting to students of all ages. Many of our students have gained admission to the top art schools in the country. A number have become internationally recognized easel painters, and many others have carried their artistic skills over to various other careers, including graphic design, web design, and illustration. We have also equipped architecture and engineering students with vital visualization skills. Whether you are here to pursue a career in the arts or simply want a creative pastime, our pedagogy is focused on helping all of our students learn how to see.